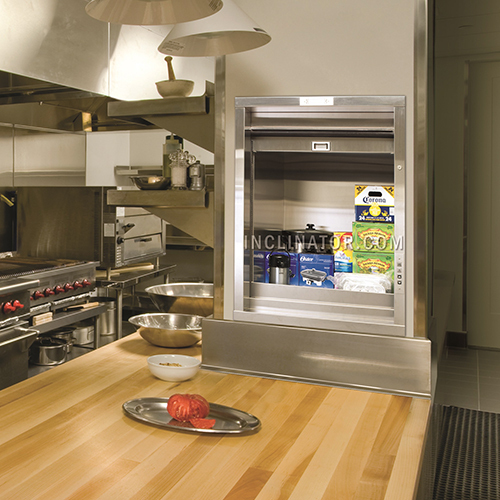 Reduce the risk of back strain, aching muscles and even accidents by installing our dumbwaiter system. 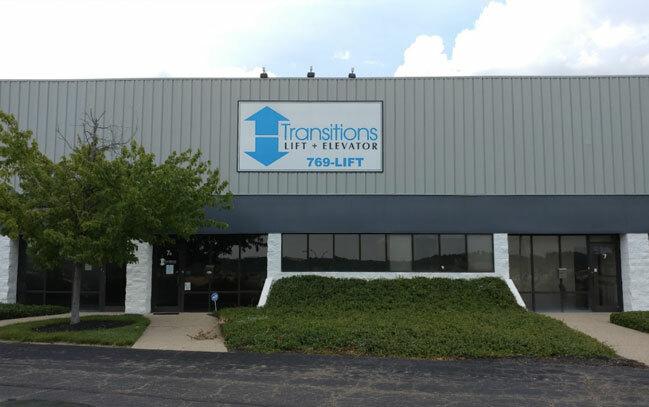 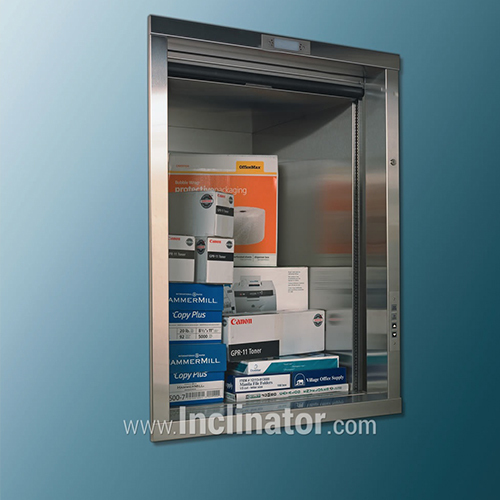 The commercial dumbwaiter is great for restaurants, hospitals, medical practices, office buildings and other public buildings. 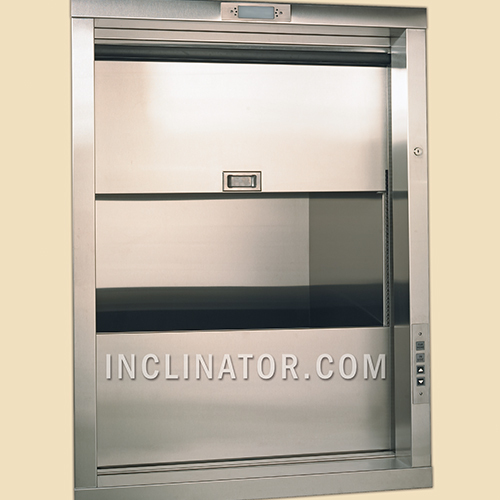 We can design a dumbwaiter system that suits your needs and space constraints.